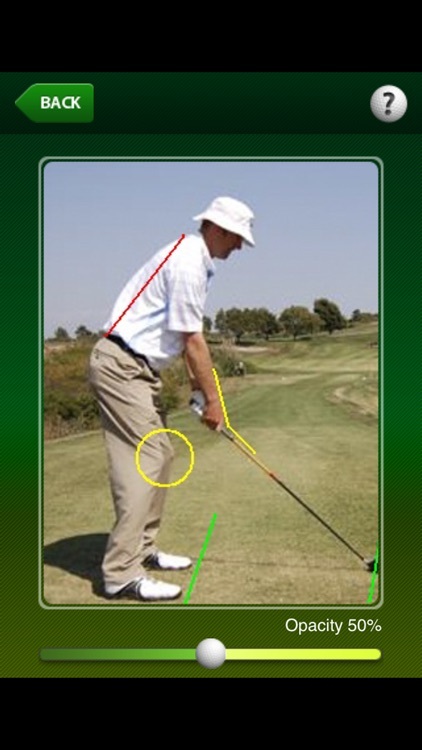 THE VERY BEST swing analyzer for golfers and instructors JUST GOT BETTER! 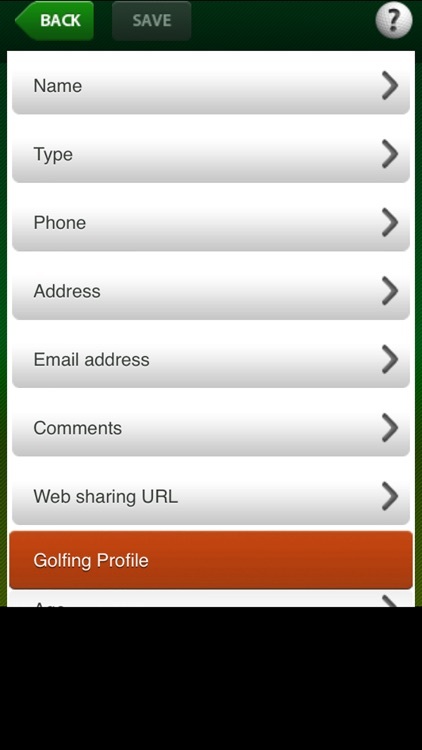 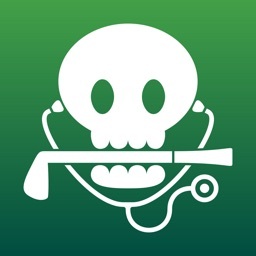 New function and NEW PRICING make this the BEST GOLF APP value on the store. 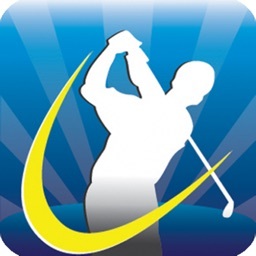 This FULL VERSION of the Golf Swing app can be used by an AVID GOLFER to store many golfers and sequences or by a TEACHER/INSTRUCTOR to create a database of sequences that are dated and fully documented with analysis and instruction. 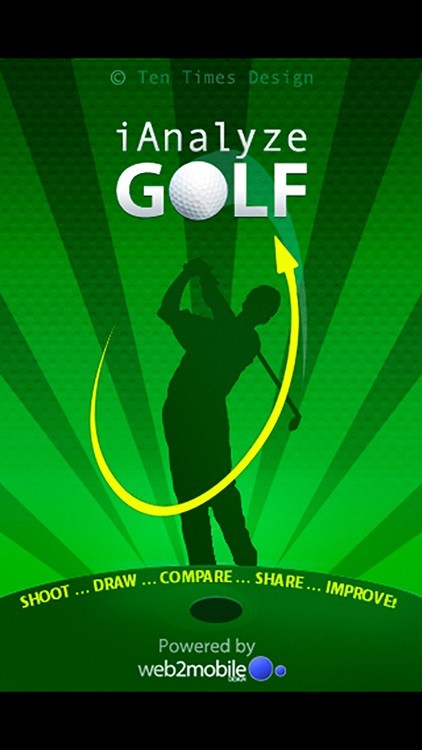 This version allows you to create as many golfers and sequences as you want. It also has a state-of-the-art 3-D model that is ideal for merging with a player image for comparison. 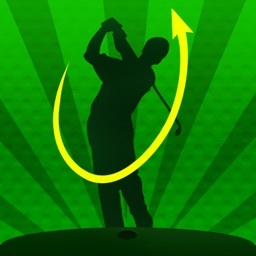 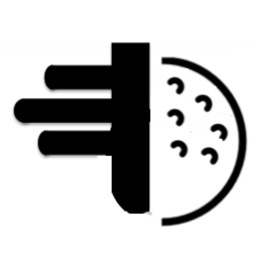 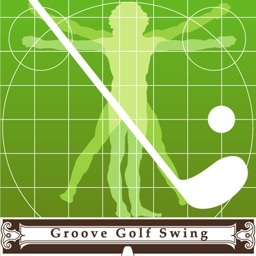 Golf Swing was one of the very first golf swing apps, and continues to lead the group in design, function, and ease-of-use. 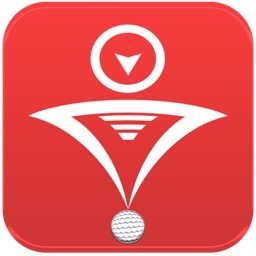 In addition, the archiving and documenting capabilities of the app make it the BEST TRAINING AID APPLICATION FOR INSTRUCTORS AND COACHES available today. 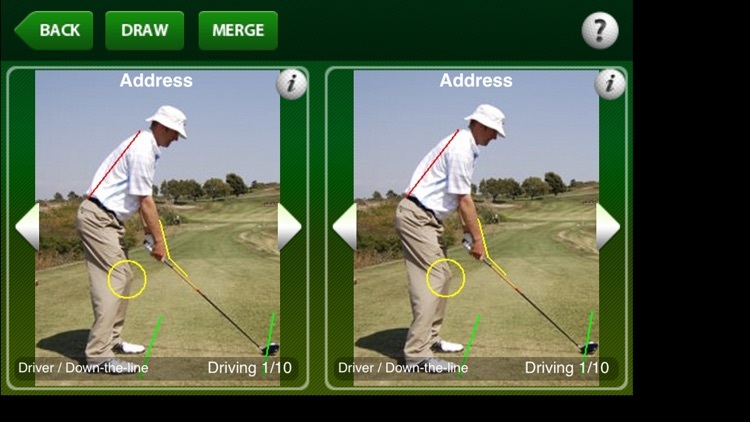 Also the BEST APP FOR SELF-INSTRUCTION, as sequences and instruction are supplied for ALL TYPES OF SHOTS. 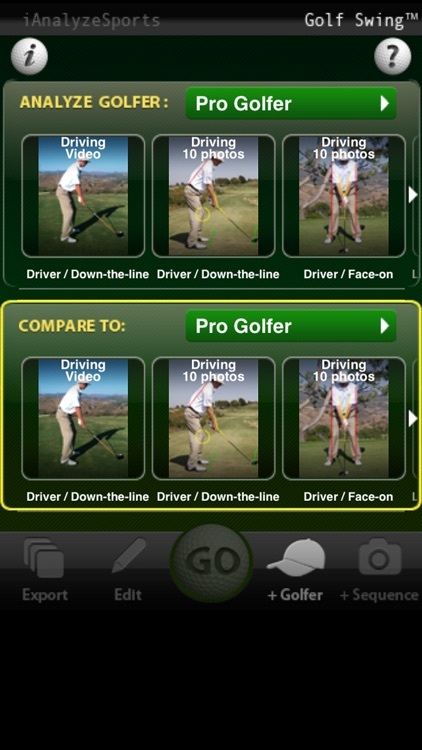 You can compare yourself to anybody as well as an archive of your own sequences.